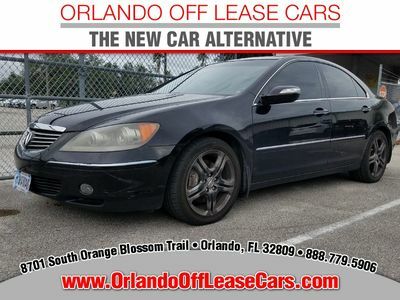 Orlando Off Lease Cars is part of the King Automotive Group. We have been in the business of selling New, Used, and Off Lease Vehicles in Central and South Florida since 1937. We offer quality vehicles at great prices, and back them with over 72 years of experience. Our Mission is: Take Care of Our Customers! Come join our Family!